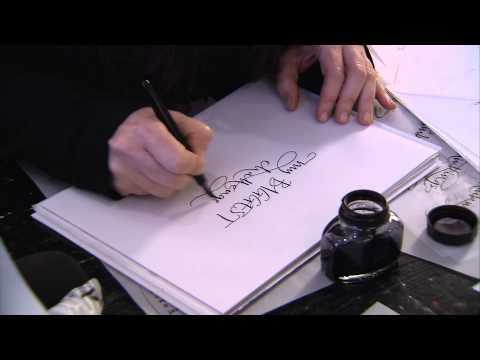 Calligrapher and Graphic Designer Betty Soldi was born in Florence, but aged 6 moved to UK, where she stayed until four years ago, when she returned to Florence. She now has two shops in the city centre. LdM News and The Florentine went to meet her for an insight into her world of work. Read an interview with Betty Soldi in The Florentine.